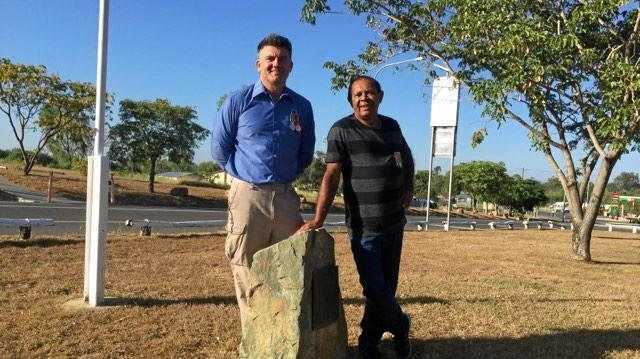 Ines is set to embark on an “affair” with Sam on MAFS. DAVINA Rankin was indisputably the "villain" of last year's season of Married At First Sight, after embarking on a secret relationship with another "groom" behind her partner's back. But just two weeks into the current season, she's already been outdone by Ines Basic, who not only is about to have an "affair" but has also been accused of verbally abusing her "husband" Bronson Norrish relentlessly since their wedding day. Amid a swell of backlash, Davina has spoken out in defence of 28-year-old Ines, reminding viewers that producers could be showing her "worst bits" on purpose. "Remember, we are guided in a certain way (by producers) … so they could be just showing her worst bits," she told The Sydney Morning Herald. Ines is not a popular contestant. As Davina pointed out, during her season, her "affair" was completely orchestrated by others. "Dean was told, 'OK, get your phone out and get ready to text now,' and I was told the same and when to text with cameras and lights on us," she said. "I never even kissed Dean … we were like guinea pigs." Davina was one of the most controversial contestants of last season. Meanwhile, Ines has shocked viewers over the past week with her vile attitude toward her "husband" Bronson, frequently insulting him and at one point screaming at him repeatedly to "shut the f**k up". 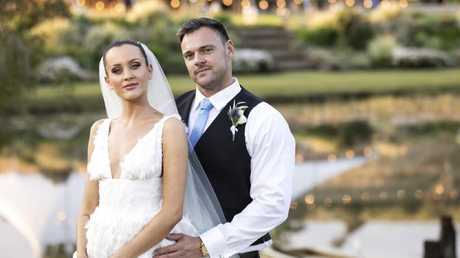 The online reaction to her behaviour has been so critical, Nine was recently forced to switch off commenting on posts featuring her on the official MAFS Instagram account. It's a similar situation to the one Davina, 27, found herself in as her "affair" played out last year. "I got myself out of doing a lot of publicity when I started getting labelled the villain, which was good and kept me out of that spotlight," she told the Herald. "Staying quiet was the best thing I could do. I tried my hardest to stay away from social media too. If you can't look at the trolls, switch them off. If it is getting to you, walk away." So far, Ines has clearly chosen a different approach. 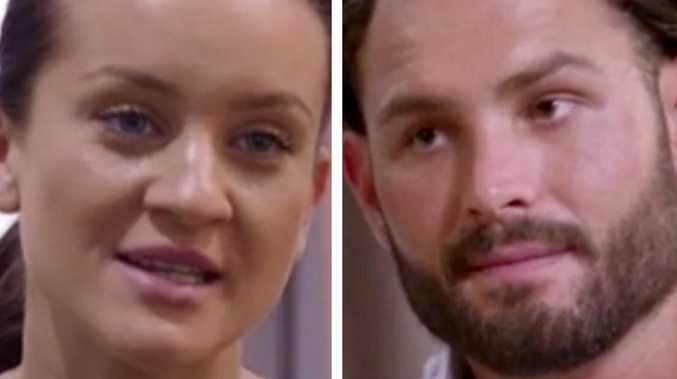 Screenshots of her revolting sarcastic responses to fans have surfaced on the MAFS Funny Instagram page, where she was spotted writing that she was "inbred" and liked to "r**t my dogs". During her interview with the Herald, Davina also revealed that she can no longer watch the show as she "can see right through the bulls**t". "So far I have only caught five minutes of each show while I am cooking dinner before I turn it off," she said. Married At First Sight continues tonight at 7.30pm on Nine. Davina and Dean shared a sneaky embrace at one of the dinner parties.